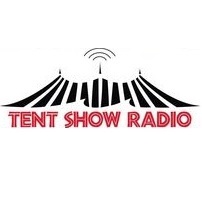 Tent Show Radio, is a weekly one hour program reliving the highlights of shows from the previous season at the Big Top stage. 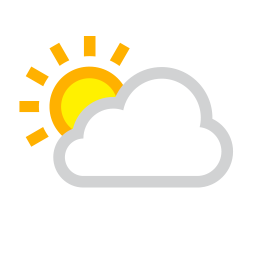 It is online and aired on public radio stations throughout the country with its host, Michael Perry. During intermission of each show, Mike spins a story “from the backstage dressing room, with the one lonely little light bulb burning.” Topics range from Mike’s battles with trees, to the behavior of rogue chickens, to the search for hope while stoking a wood stove in the darkness.